Maybe it's the sepia tones or the beautiful shimmering of his skin or the texture of the fur he's wrapped in, but this photo is a bit different and poignant, so it stands out from the rest. 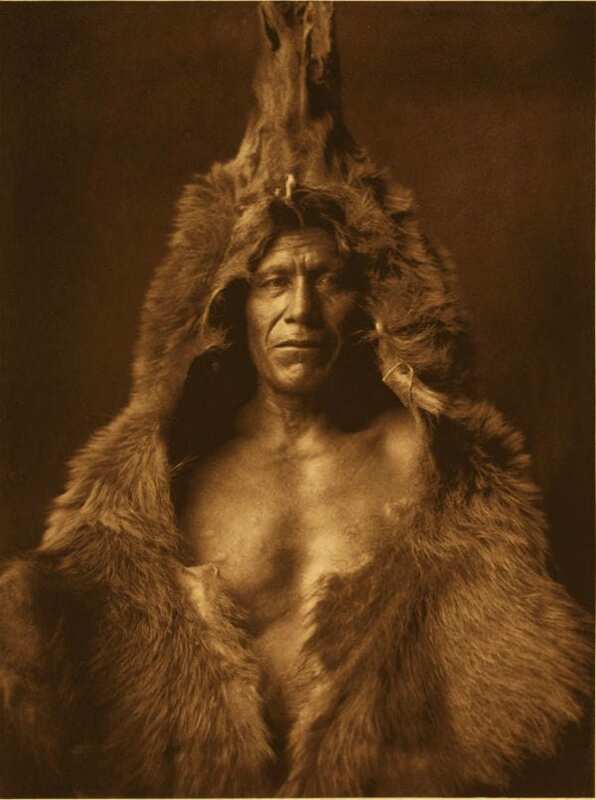 Edward S. Curtis & # 39; Collection of Native American Photos. Here we see Bear's Belly, a member of the Arikara Nation who has voluntarily and violently wandered north through the Great Plains to their final home in what is today North Dakota. Wrapped in bearskin, Bear's Belly is ready to attend the sacred ceremony of the Medical Brotherhood, where the participants thank them for praising the various animals and crops for their gifts.